February | 2012 | Brush off the dust! History now! This post gives you some practical tips and advice for creating a functional educational game. Whether you are inventing the game that your students will play or assigning them a project to make an educational game, these are some useful tips to guide you through the process of both game creation and production. I have culled these from experience and other advice I have picked up along the way. If you aren’t yet convinced of the educational value of these, read my earlier post about some of the advantages. A theme: the game should have a directed theme. This should be pretty easy since you are linking it to an educational concept or unit, but you may need to review the game theme of your students who might need help focusing it. Here are some examples, anyway: If you assigned a fiction reading or movie with your history unit this could also be a good way to have the students interlace it into your history unit. 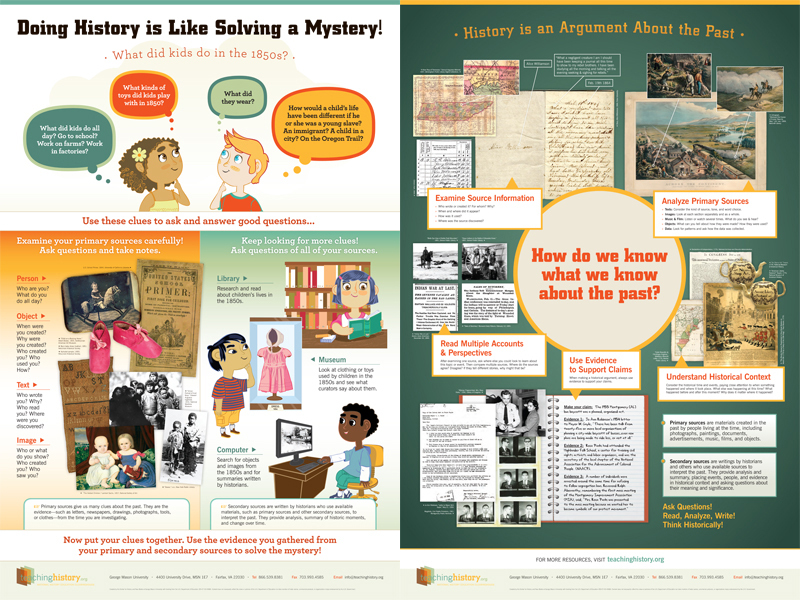 You could focus on a particular set of primary sources and have them create a game out of it. You could also ask students to create a game based on a particular battle or an economics game based the unit’s trade system. You could ask students to consider different players or cultures from a unit and represent each according to their differences and similarities in the game (think Life or Scategories). Or, you could challenge the students to come up with their own theme from the units after offering some suggestions or provide options that they could select. Establish the object of the game: Every game has an objective for each player. In the game of Life, you are trying to acquire wealth; in the game of Monopoly, you are trying to acquire wealth and drive your opponents into bankruptcy; in the game of Risk, you are trying to take over the world while conquering the armies of the other players; in the game of Scrabble, you are trying to earn points by creating the longest or most point-laden words; in the game of Clue, you are trying to establish whodunnit based on logic and elimination; in the game of Scattegories, you are trying to gain points by filling the most categories with words starting from the letter you’ve been assigned; etc. Each game will need a goal for which the players are aiming to attain. Advancement in the game: Related to the above point, the steps need to be put in place that will allow players to progress through game play to the objective. Is it by rolling the dice or spinning a spinner, making decisions, answering trivia, performing an act or drawing a picture? It may also be necessary to work out the minimum and maximum number of people that will needed for game in this phase, and likely the general board design or card types–depending on how the game evolves. Rules: This another obvious one, but it can create problems if the rules do not allow for a logical play of game (such as a game board where a spinner or one die makes more sense than two dice, i.e., the maximum advancement in one turn should 6 or lower, instead of 12 or lower), render certain steps meaningless (for example, if the there is money used in the game, but it serves little to no purpose because the ultimate objective can be reached without it or because there is not enough means for gaining more money while the game requires that it be spent), or create a scenario where the endgame comes to quickly or slowly. The best way to avoid this difficulty is actually to develop a working prototype well before the production of the final project. This segues nicely into my next set of tips. The above is advice for game creation. Below, are tips for successful game production. The Prototype: This is essential in any game-making process!! The prototype allows one both to create a draft for the final game board, but also to create a method for playing the game to work out the kinks that might sneak up in the above phase and thus avoid rules that interfere objectives, allow for a solid endgame, etc. This step cannot be skipped! Too many things can go wrong in the board appearance or game play, so this draft phase must take place. As with other assigned projects, it also provides a logical mid-point deadline to make sure everyone is progressing at the necessary pace. Game pieces: These need to be designed and constructed. There are numerous ways to make figurines or acquire pawns such as the following: put stickers on thick cardboard or foam board and cut them out, kidnap them from another board game rescued from a thrift store or garage sale, carve them out of balsa wood or use a Dremel and make wooden pieces, reuse and recycle items from the house (bottle caps, pieces from other games or toy sets, buttons, pins, holiday decorations, etc. ), Lego people, etc. The more these fit with the theme the more fun they are. 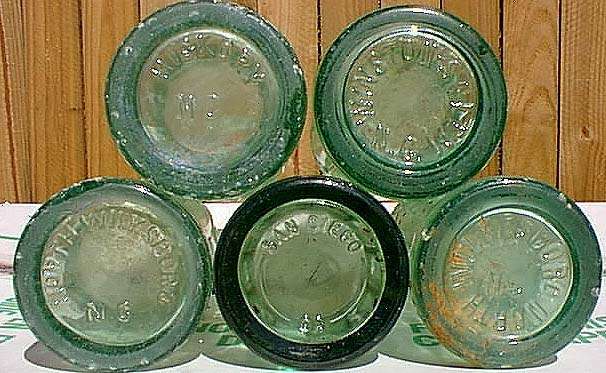 For example, let’s say the theme is America in the Cold War, pieces could include an old Coca Cola bottle cap, representing capitalist economics; a peace symbol or smiley face pin; an astronaut or Apollo mission equipment; an American flag; a Soviet flag; a Chinese flag; a miniature book that could be a Playbill or a miniature director’s “cut” board; indicating the Red Scare investigations into actors; an “I Like Ike” button; a domino, representing the “Domino Theory” in Asia; a hockey figurine in red or red, white, and blue; an Olympic flag; a miniature globe or world map; a missile; a submarine; a toy car from the era; a miniature nuclear fallout shelter sign; a toy bomber plane; etc. Board design: I recommend purchasing some blank game boards (I found a couple websites that sell these for a few bucks plus shipping, see below), otherwise, white poster board will suffice and you can make it more sturdy by gluing it to two pieces (one for each half of the board game) of corrugated cardboard (which can be covered in cloth, wrapping paper, or adhesive liners) so that it can still be folded down the middle. 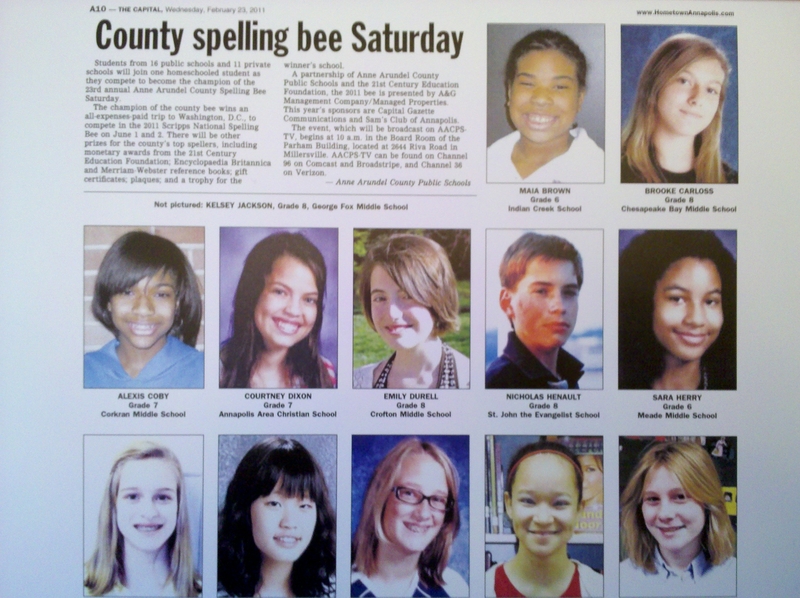 In decorating the board, I recommend typing, printing, and pasting squares or other features down on the surface. You can also print onto Avery stickers with Microsoft Word products that bypass the pasting requirement. Talented artists may be able to do something more elaborate and those skills should definitely be tapped if they are available, but not assumed. The prototype should have provided clues for the placement and proportions–another reason that it is critical! Another possibility is taking an old board game from a thrift store or garage sale and simply spray-painting a neutral color over it to create a new board. If the game is a card game than one can try using index cards or spray-painting a purloined set of cards from another game or deck (though some materials will be difficult to paint) and pasting down printed pieces or stickers. As with blank board games, blank card sets also exist (again see below). Once that’s all been done, the next thing to do is host a game night! It’s a great way to bring parents in if you are a classroom teacher; a great way to bring investors in if you are in museum education or historical site education programs; a great excuse to throw a party if you are in home schooling. Escapade Direct has a series of blank products in their DIY section, including many game parts that can purchased individually or these game kits. The Game Inventor’s Guidebook: How to Invent and Sell Board Games, Card Games, Role-Playing Games, & Everything in Between! History and social studies classes can team up with other teachers’ classes. Art teachers are an obvious collaboration, but for narrative-based games, also think about English and language arts teachers who may help students create narratives for the game. Computer or tech teachers may be able to help with graphic design for game boards, boxes, or cards. Shop teachers may help with game piece design where applicable. These are could opportunities to introduce other disciplines and problem-solving for students. Make sure to invite these teachers to the game night! Oftentimes the past is relegated to, well, the past. It is argued that it offers little value to the present. And, then, when it is used as a case study to explain the present, historians regularly shake their heads at its misapplications and misunderstandings. Today, I offer a simple post about why history is important and why it’s necessary to get the details down correctly. I offer this via the Disney movie, The Lion King . If you recall, the crisis in the movie is caused by sinister Scar, king Mufasa’s brother. Mufasa’s heir, his son Simba, is brought to a narrow ravine and told to wait for a surprise by his Uncle Scar. In the meanwhile, Scar’s outlaw hyenas stir up a stampede that cascades into the ravine threatening to trample the crown lion cub to death. Scar, ever so helpfully, alerts Mufasa to his son’s impending doom. Once Mufasa gallantly saves his progeny, he seeks to escape the stampede’s melee by climbing the walls of the ravine to safety. As he struggles up the rock face, Scar, instead of helping his brother, sends him tumbling back into the ravine, to his death. He convinces cub Simba that he is responsible for the death of his father and drives him away. Without the king or his heir, the throne falls to Scar. What does this have to do with history or history education? No one could contest Scar’s claim because the only story they had–that an accident had killed both of Scar’s leonine rivals–supported his succession. Because, in other words, he controlled the history, he controlled the throne, but should the truth be revealed–as it ultimately was–his claim to the throne would evaporate. Furthermore, the impressionable young Simba, an innocent cub mistakenly trusting his uncle, was also fed a falsehood that directed and dominated his life until the movie’s climax. History can be a dangerous weapon when it is controlled by the seat of power. It can be a dangerous propaganda tool that is fed to youth so they will already be programmed by the time they come of age. It is notoriously misused to subjugate populations or isolated groups. There are literally thousands of examples in the 20th century alone. Without the historical record being corrected, the movie could not earn its happy ending. So, it often is in real life power struggles. That’s right. I do. I do get upset when i think of the colossal amount of knowledge that got fired in antiquity and cut us off from any number of sources about our past: science, history, geography, drama … lost. It is nearly as catastrophic as the early advanced civilizations that were halted by volcanic explosion and subsequent smothering. Kaeuper, Richard W. Chivalry and Violence in Medieval Europe , Oxford: NY, 1999. 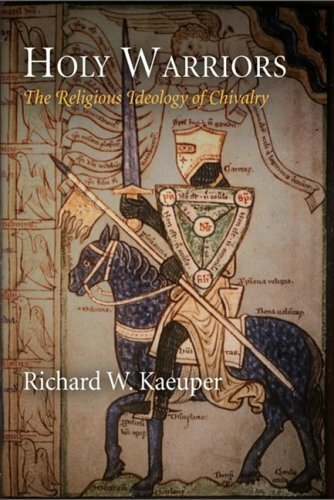 Chivalry and Violence in Medieval Europe was written in 1999 by scholar Richard Kaeuper. What follows is a review of the book and its contributions to the thought regarding chivalry in society and chivalry’s place in violence. While chivalry had long been a source of study for late medievalists (11th-13th centuries), our understanding has evolved a great deal from the conception of early historians—Kaeuper plays a significant role in this evolution. Kaeuper’s book treats chivalry as an inherently violent facet of the culture. This runs counter to the notion that the romanticized ideal was a means to civilize and restrict the violence of the era. His concern is with the social and political dynamics, in which chivalry played an ambivalent role, now as a protagonist for order or the Church, now as an antagonist playing havoc in society. He is searching for the complex ideals and practices of the knights themselves in the face Church or royal controls. One thing the book does not seek to do is provide a systematic social development and evolution of the idea of chivalry—or for that matter violence and reform. To this end, Kaeuper creates a triangular relationship of the clergie (clergy), chevalerie (knights), and royaute (royalty), which becomes the order for the opening of his book. 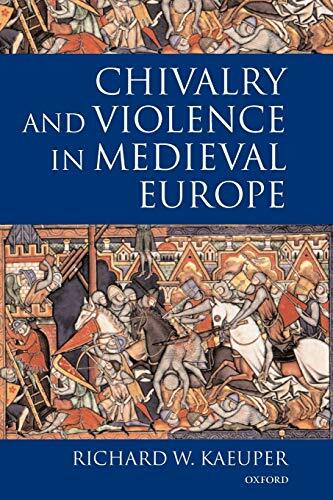 Chivalry and Violence is divided into four parts: Part One discusses the author’s concerns and approaches, laying out the justification for his methodology and sources. This is a convincing approach focusing on a combination of chivalric literature, clerical admonishments or praises and legal documents to develop the social and political relationships he is seeking surrounding knightly conduct and independence in emerging societies and social orders. Parts Two and Three focus on the clergie and royaute, the two social checks on knightly exploits and ambitions, which alternately support or repress the knightly play of chivalry. The clergie expresses frustration with chivalry because of knightly vanity and pride, no less than loss of life and unchecked violence against fellow Christians. At the same time, it is itself powerless to enforce its laws regarding violence. Meanwhile the royaute, is seeking to gain the monopoly on violence within its realm, and is increasingly intolerant (especially in Capetian France) of violent behavior outside of its courts or consent. Part IV is designed as a thematic discourse on certain issues of concern, especially to a modern reader, looking at high medieval society. In other words, he is seeking answers to his questions about chivalry’s effect on society and its place therein. These themes include the following: the importance and ambivalent effect of the idea of prowess (ch. 7); the central role of and behavior in war and violence for a knight’s ideals (ch.8); the social dominance of knights in society (ch. 9); issues of gender and treatment of fellow men and of women (ch.10); popular literature and its influence with reforms (chs. 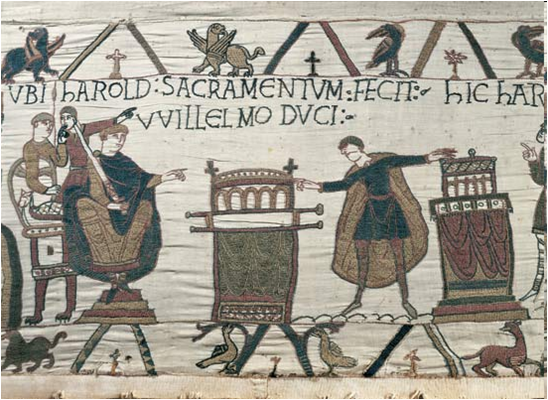 11-12); chivalric self-criticism and reform (ch.13). Kaeuper’s sources are first and foremost the popular literature of romantic chivalry. His own analysis of this type includes an acknowledgment that popular fiction represents both a mirror and a catalyst, capable of demonstrating a knight’s desire for independence from authorities to pursue his own ideals and his own sense of piety, but nonetheless representing unattainable ideals that are perhaps limited to the written word as opposed to deeds. His use of clerical writings include those which decry violent behavior and the trappings of chivalry as well as those biographies of exemplary knights and leaders, which spell out (sometimes seemingly in contradiction) the ideals of the Church regarding licit and illicit violence. He also makes use of chronicles and the growing mass of legal documentation of these growing states and their court and appeal systems, which define the position of the royaute. This approach to the sources was to try to determine the knight’s ideas of chivalry as compared to Church’s ideas of reform and the monarchies’ building monopolies on control. His use of the romantic chivalric stories is both curious and sensible. They are curious on the one hand because they are fictitious representations of knighthood and society; fantasies, in fact. On the other hand, it can be demonstrated that the knights read them or listened to them (31) and furthermore their influence on non-fiction works demonstrates that the ideals were mainstream (31-32). Kaeuper makes a case that while the literature demonstrates tendencies to social criticism and reform and that the genre itself seems to point to a goal of ordered society, it also continues the glorification of violence. This seems to create a struggle between the knight and society: can his judgments in contributing to social order and peace be reliable. Kaeuper writes a book that is thematically organized according to his pursuits, which is not inherently problematic, though it does produce some byproducts that may frustrate the reader. The first of these is that the reader will find it difficult to follow the chronology of the ideas. Something such as a timeline of his primary sources would greatly help the reader trace the greater contexts for his narrowed pursuit of social concerns. The second difficulty is the geography of his discussions. The majority of his popular literature is French and there is only a smaller amount of English literature in his section on the Plantagenets—arguably still French. He does not address whether this literature is unique to Capetian France and Anglo-Norman England or if it has been found in translation in other languages and regions. Had he defined his search as limited to that type of chivalry exemplified in Capetian France and Anglo-Norman England from the start it would be less confusing and not leave the reader wondering about the chivalric traditions from the rest of Europe. When discussing the role of the clergy, Kaeuper brings up both the Peace and Truce of God movements and the Gregorian Reform, both of which seem to precede chivalric ideals significantly by his own reckoning. There is less discussion of the papal role in ideas of violence that coincides with chivalry in its prime, i.e. the Crusades. This is somewhat odd given that the evolution of crusade theology is certainly the starting point for the most advanced Church theology on licit violence and coercion at the time. Where, for example, does it fit in the violent movements against heretics? If he discusses 11th century Gregory VII, where is 12th century Bernard of Clairvaux—the man who condemned the vanity of the knights even as he helped establish the military orders—a perfect and prolific man for discussions on the seeming contradictions of the clergy? This study does not account for the influence of chivalry on the clergy or ideas of licit violence other than to observe growing laxity on some of the trappings of knighthood (i.e. tournaments). This is perhaps beyond the scope of the book, but in setting up his triangular relationship ones expects a certain movement back and forth along the lines. Any struggle between the clergie and royaute is likewise absent. Regarding his goal of pursuing the social and political dimensions of chivalry and violence, Kaeuper is mostly successful. He explains the world of the knight, from his ideas of salvation and violence to his expectations, both romantic and realistic, and his chafing under outside restrictions. Kaeuper gives an excellent summary of royal and religious reactions to the knight’s behavior and ideals. Finally, Kaeuper considers the aspects of chivalry in the knight’s society in Part IV. He does a masterful job, here, of including the social concerns of a modern audience without coloring his research in the shades of modern values, specifically pointing out at times that there is no need to pass judgment given the different values of the age he is studying. I stand firm, however, that he sets up an expectation of relationships that he does not entirely fulfill. Knights and their chivalry surely had a greater impact on both clergie and royaute than he describes, eliciting something beyond merely the reactionary, especially given the fact that both the clergie and royaute were individuals coming out of the knightly class themselves—a point he does not fail to make. The expectation is made (see p. 36, and including the rest of the section under the heading “The Framework of Institutions and Ideas”) that the reader will learn about the intellectual commerce trading between all three points of the triangle—clergie, chevalerie, and royaute—regarding violence and chivalry; instead, Kaeuper sets up an arrow of reactions from the clergie and royaute pointing to the chevalerie and its social concepts. In his prologue, Kaeuper places his work in contrast to scholars who take the view of the romantic, seeing chivalry as a restraining hand in establishing peace and order in emergent civilizations. Chivalry is instead, for Kaeuper, that ambivalent source which can damage the development of peaceful societies as much as it might contribute. I, for one, find his placement in the historiography of violence and the Church as the more compelling contribution. Despite lacking certain developments I would prefer to see made along these lines, this study is valuable given its focus on lay ideals of violence and both the responses of the Church and monarchies. This book provides a very useful starting point in treating the perceptions of licit violence and violence in general by the laity which contribute usefully to the following discussions: crusader behavior, popular responses to the crusade, Church foundations of licit violence, crusader theology and the military orders. Crusade studies will benefit from a greater consideration of this evolved notion of chivalry and its ripples in society. NOTE: Kaueper recently wrote a follow-up book: Holy Warriors: The Religious Ideology of Chivalry (The Middle Ages Series) . This book addresses many of the holes I noticed in the first volume, including the crusades. In this post, I am sharing my National Geographic assignment. This is especially useful in generating multi-disciplined assignments and projects. I use it for home school, but it could easily be adapted to history, anthropology, English, social studies, language arts, or related subjects–the reading level is higher, obviously, so if you are doing it with younger kids, enlist the help of parents or reading coaches. It also makes a pretty good extra credit assignment, if you do that. The purpose is to get the student to read one of the articles and then engage in the content at a higher level. Whether the student reads further, creates fiction based on the article, or is artistically inspired, he or she is reworking the content of the article into his or her own project. 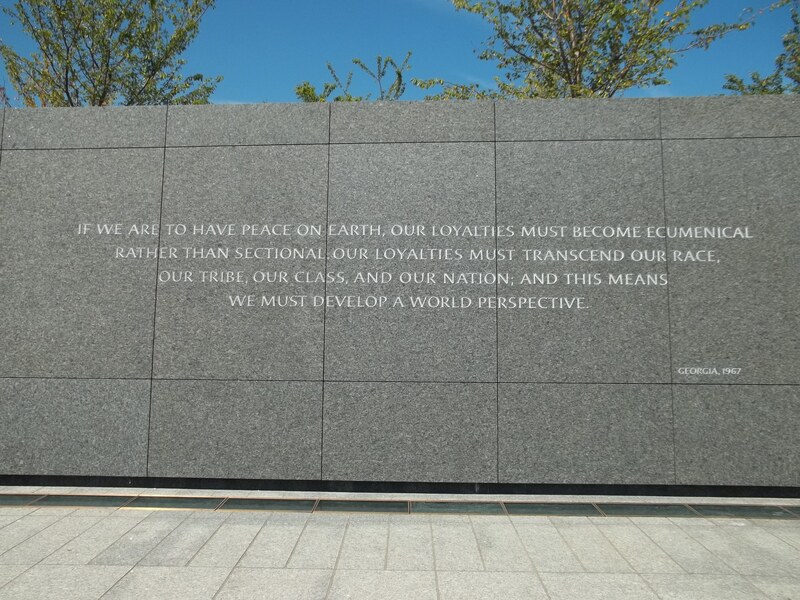 This is a great way to expose students to science, history, sociology, travel, and culture beyond their classrooms! Once they’ve tapped into the pictures and maps, the story becomes hard to resist. Each article is a kind of field trip (almost) and it should capture students’ imaginations and fuel their curiosity–for life. These projects also make good “show” projects when highlighting the class’s work or an individual student’s accomplishments. Stories, artwork, and other projects may be used for contests or projects beyond the school or home school. Board games can be designed to teach many subjects and principles alongside the competitive objectives. As a kid, my parents introduced a German board game called “Deutschlandreise,” which means “German travel” or “German vacation,” as a way to get me excited about our trips to visit family in Germany. In essence, the objective was to complete your travel itinerary, which directed you to several cities on the board–a map of Germany. As you “visited” each city, you learned about some of the city’s highlights. It is a Cold War era game, so while travel through the GDR was included in the game, the borders were clear on the map and provided a useful talking point for my folks when we played the game. A game could be designed that focuses on any one of these subjects, or on multiple subjects. For example, a game could be made on Odysseus and his travels designed somewhat like the game of Life, with a map and a winding path that includes the many challenges he and his companions faced. A Risk type of game could be adopted for Alexander the Great. Or, a Monopoly style board could be created in which each color, instead of being purchasable properties, could be one of the subjects above. Instead of acquiring the colors through purchasing, you would gain them through answering questions. 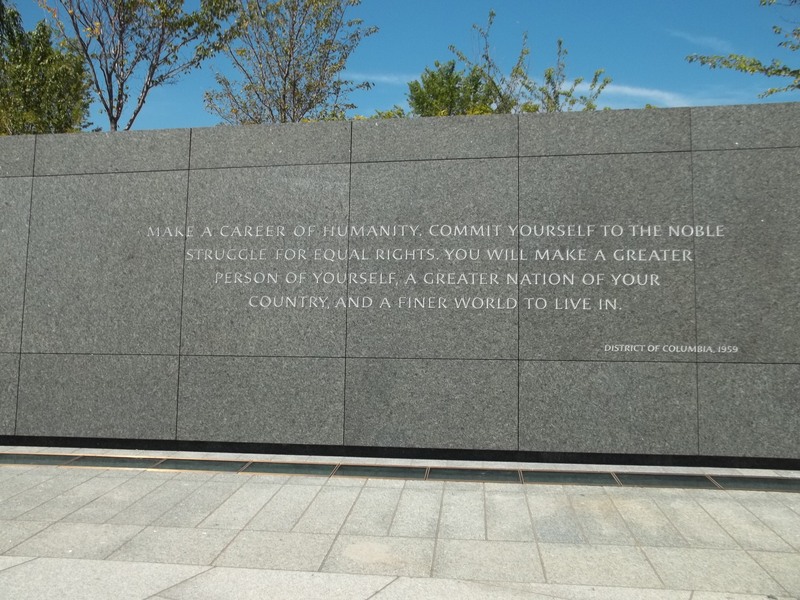 Similarly, anybody landing on your colored spaces would have to answer questions, with a more difficult questions being reached as more of the colors are acquired, i.e. a “monopoly” is earned. Failing to answer questions correctly would result in loss of points, much like paying cash in Monopoly. There is also always a simple Trivial Pursuit spin-off as well. Of course, many games can be created without resorting to existing favorites. They can be based on commerce, battles, knowledge, or Greek “skills” such as drama, oratory, philosophy, history and art (something like Cranium comes to mind, here). Small groups could be assigned a specific feature from the above list so that a variety of games are created and can be played and shared. Parents could be brought in for a class game night and Greek food could be part of the experience (there are numerous resources for historically-based recipes). Alternatively, the teacher could establish a particular theme and the game development could be a classroom activity. How does this help your student learn about history? By delving into the subject enough to establish game objectives, students hit numerous points on Dale’s Cone of Experience, building off of classroom learning: listening, reading, writing/creating. I recommend an accompanying essay that functions both as a “how-to” with the directions, plus an explanation of what historical elements the game recreates and teaches. If you encourage the students to go for authenticity and professional presentation, they will usually go all out. Collaborate with the art teacher who will be able to help them with materials and supplies. You may want to also collaborate with the English or Language Arts teacher on the “how-to” essay or in coming up with a “story-outline” for the game–but many very good games could be designed that do not follow a specific storyline. Games have also been an essential part of leisure time throughout history. Many historically created games have been recreated and are available, today. While many of these were gambling games, many were akin to our modern board games. Mancala or similar games were played in many places in the ancient world. The Vikings played Hnefatafl–like chess, but where one player has a greater advantage–sort of like Leonides and the 300 versus the Persians! And, of course, there is chess which has gone through many evolutions before being played the way we know today, each informative about the culture. These games can also be incorporated into teaching, but it is a considerably different experience from students creating a game based on history and sharing that with their peers. Or, you could play the Viking game of Hnefatafl. First vlog! (So, be patient as I learn the ropes, ok?) This is based on a November, 2011, trip (Planning the Education Vacation or Extended Field Trip Using NYC as a Case Study). You can view it here or at the Brush off the dust! History now! YouTube page. Filed under #FF, Travel, Vlogs!